On this day in history, December 4, 1777, news of the victory at Saratoga reaches Paris, paving the way for French involvement in the American Revolution. 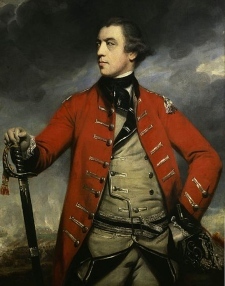 Earlier in 1777, British General John Burgoyne had embarked on a strategy to split the American colonies in two by invading from Canada. The plan was to capture Lake Champlain, Lake George and nearby American forts, including Ticonderoga, Stanwix and Anne and to arrive at Albany, where he would meet up with General William Howe's forces, who would move up the Hudson River Valley from New York City. British control of the Hudson Valley up through Lake Champlain would effectively cut off New England from the rest of the colonies. General Burgoyne's strategy began to be plagued by desertion from his Indian allies, news that General Howe would take his main force to Philadelphia instead of sending them to Albany; and the loss of 1,000 men at the Battle of Bennington. Meanwhile, the American troops swelled to nearly 15,000 men as militia and Continental troops arrived from all over New England. Burgoyne had only half this number. Two main battles, which together are generally called the Battles of Saratoga, took place. One at Freeman's Farm on September 19 and the second at Bemis Heights on October 7. Over 1,000 British soldiers were killed or captured in the battles, while the Americans lost only a third of this number. 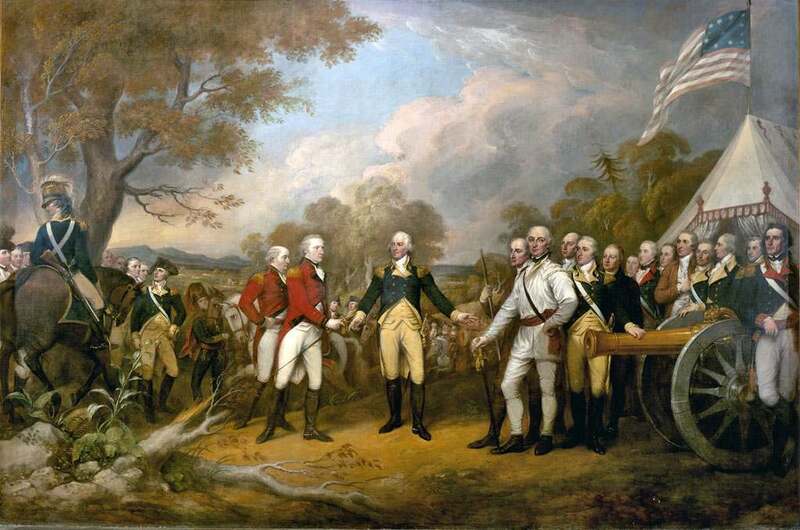 General Burgoyne was forced to draw back to Saratoga where his troops were quickly surrounded. On October 17, he surrendered his army of over 6,000 men.